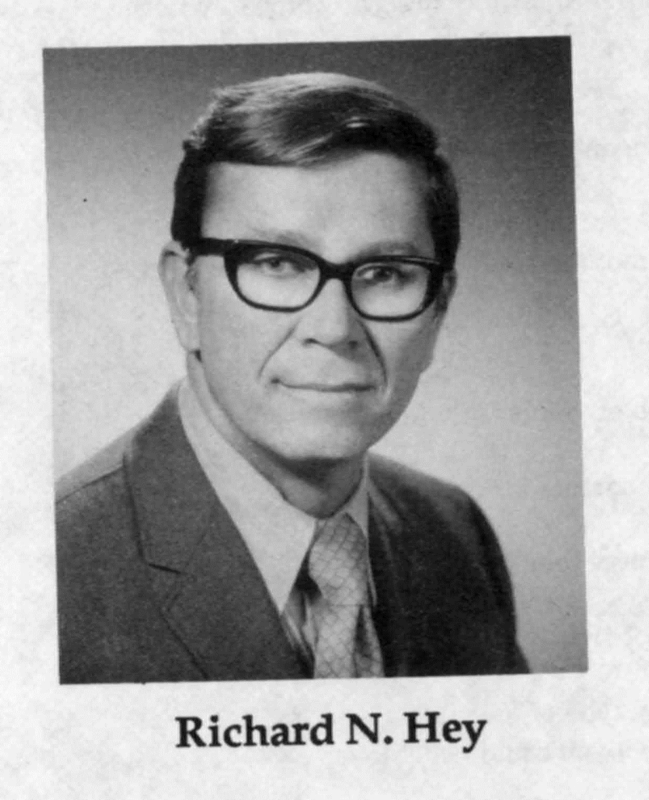 Richard N. Hey was NCFR's 27th President. He was a professor in the Family Social Science Department at the University of Minnesota and a long-time member of NCFR. He was Department of Family Social Science Chair from 1970-78 and a strong supporter of family life education.